Custom: Handmade: Giancarlo Studio Furniture Services New York City, Scarsdale, Rye, The Hamptons, And Greenwich, Connecticut. We Design And Produce High Quality, Ultra Luxury Furniture For Residential Homes, Corporate Offices, Churches, Synagogues, Mosques, Dental Offices, Medical Practices, And More. We Use The Finest Solid Hardwoods And Full Grain Leathers. We Provide Three Dimensional Modeling As Well As Virtual Reality Using Google Cardboard. Giancarlo Studio Furniture has perfected the custom furniture experience. 1. Discuss: We want to know your story. We believe that the best furniture is born from a collaboration of passion between ourselves and our clients. 2. Design: We employ tailored design practices to achieve exquisite results for any project. 3. Modeling: We use state of the art CAD (computer aided modeling) technology to engineer each project the right way. We offer a full suite of immersive 3D (three dimensional) experiences using Google Cardboard. 4. Fabrication: We specialize in the design and manufacture of items that are beyond the scope of conventional manufacturing. Sometimes engineering degrees pay off. 5. Delivery: We offer white glove delivery services around the world. Work with Giancarlo Studio Furniture to create the family heirlooms of tomorrow. 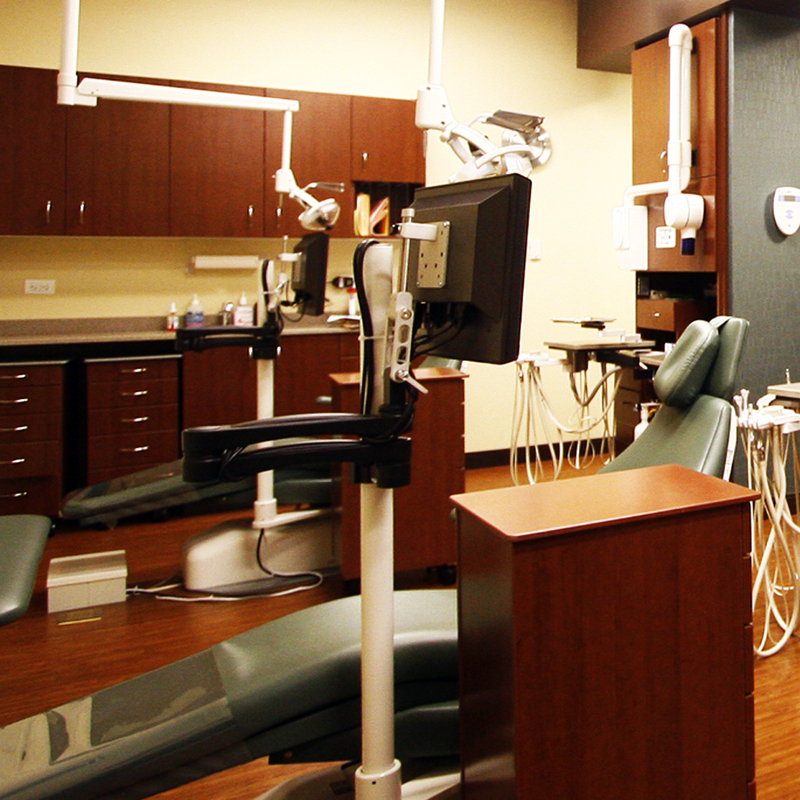 Giancarlo Studio Furniture provides engineering, furniture, and operational flow consulting services to the medical industry. Giancarlo Studio Furniture provides consulting, engineering, and fabrication services to corporate clients around the world. 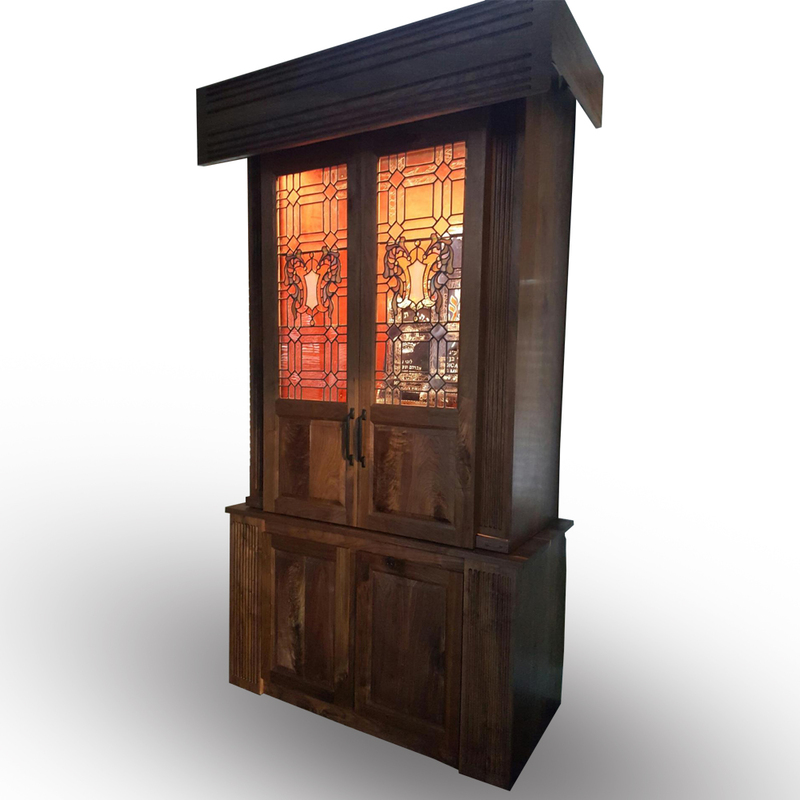 Giancarlo Studio Furniture specializes in custom solutions for all places of worship.